With the warm weather months just around the corner on Long Island, thoughts of outdoor parties and celebrations are not far away. Looking for a way to add some pizazz to your next barbecue or outdoor extravaganza? Are you planning a corporate event and want to “wow” your guests and celebrate the summer? Then look no further than Island Wide Palm Trees, which has an outdoor tiki bar for rent on Long Island! ​Not limited to private or residential events, rent a tiki bar for the summer months on location at your bar or restaurant. 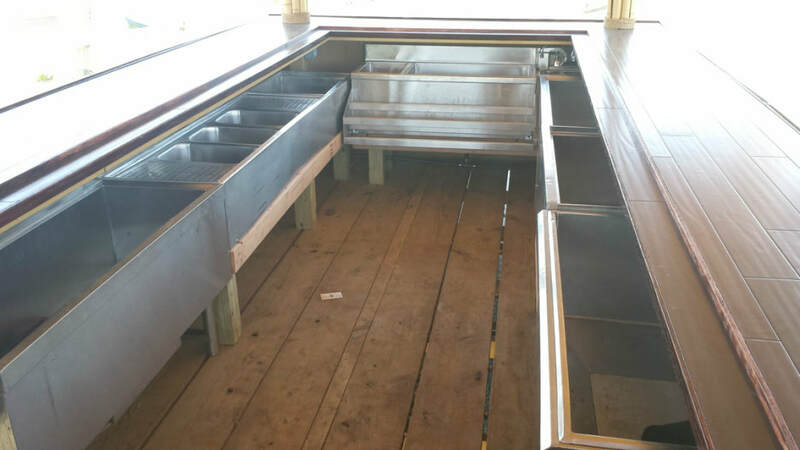 Long Island customers will love the tropical atmosphere and return again just for a drink at the tiki bar. 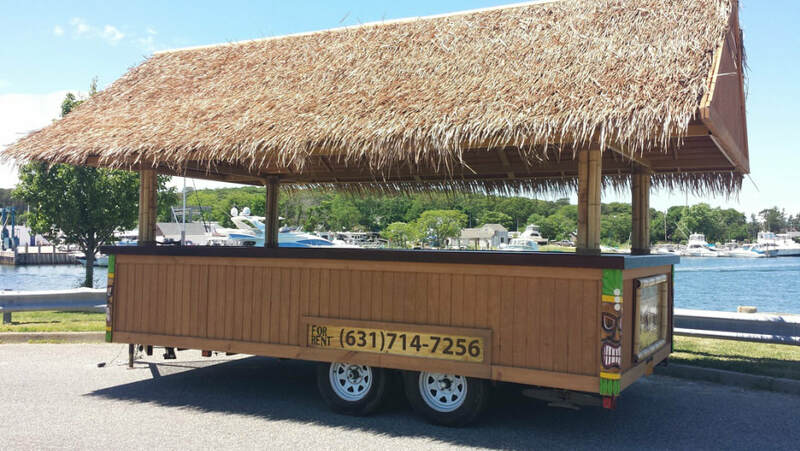 If you are looking for a rental on Long Island, Island Wide Palm Trees has a 20-foot outdoor tiki bar for rent for your next party or event. No summer party is complete without the tiki bar for rent, serving up tropical drinks. Hosting a Friday happy hour or an event at your place of business? The tiki bar for rent at Island Wide Palm Trees will set the mood and enhance your Long Island event. 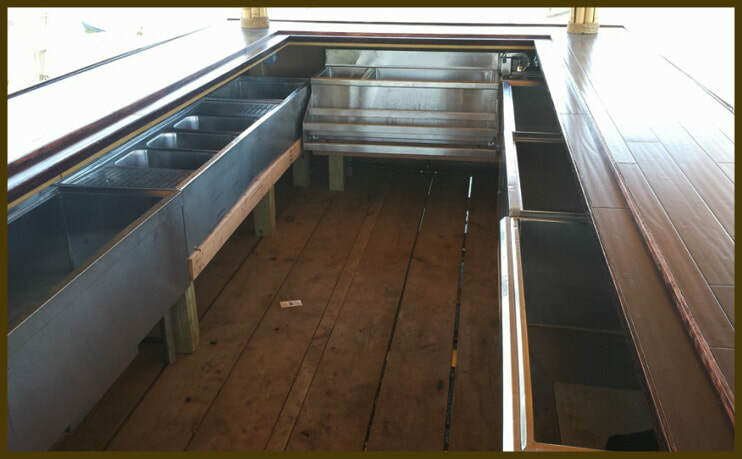 Your party will be the talk of your office and your employees will remember the tiki bar for years to come! If you are hosting an outdoor event in the summer months on Long Island, a tiki bar rental is a great idea for adding some fun and a Caribbean atmosphere to your cocktail hour. Create some additional tropical flair and accents by adding in one of the beautiful palm trees available for purchase or rent at Island Wide Palm Trees. 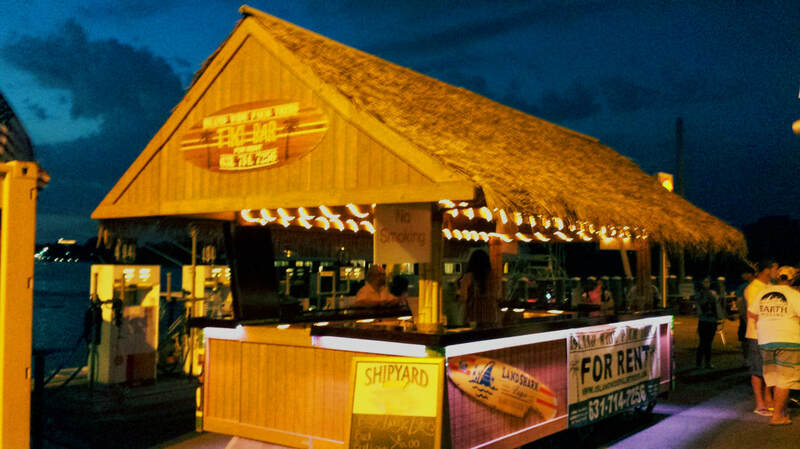 ​The tiki bar available for rent at Island Wide Palm Trees on Long Island is over 20 feet long with ample space for all of your favorite drinks, snacks, ice and barware. And no tiki bar for rent on Long Island is complete without margaritas and piña coladas! 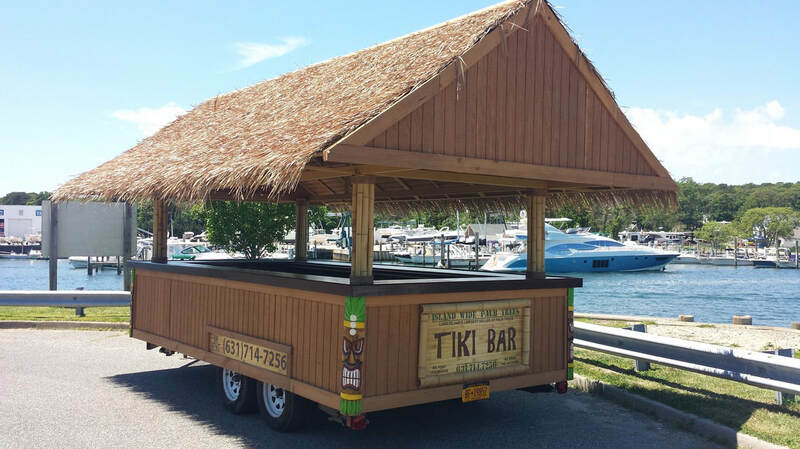 Our tiki bar for rent is fully mobile and can be delivered to your Long Island home or party location at your convenience. When the Long Island rental is complete, we will come and pick up the tiki bar, so less work for you. ​SIGN UP TO FIND OUT MORE ABOUT OUR TREES! Be the first to know about new discounts, sales & promotions!